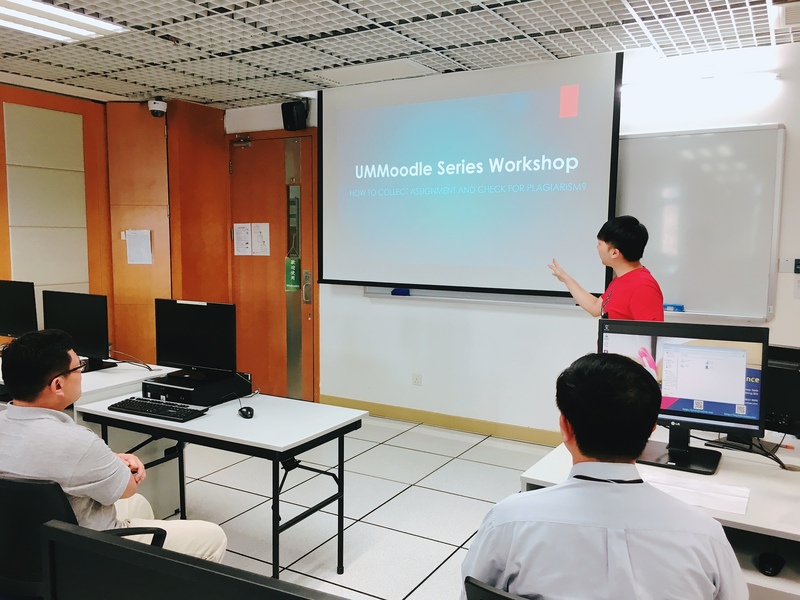 The topics in this series of workshops covered the most commonly used functions of UMMoodle, such as Assignment, Quiz and Gradebook. During the workshops, tutors introduced and explained different topics. Tutors provided assistance during hands-on practice sessions. 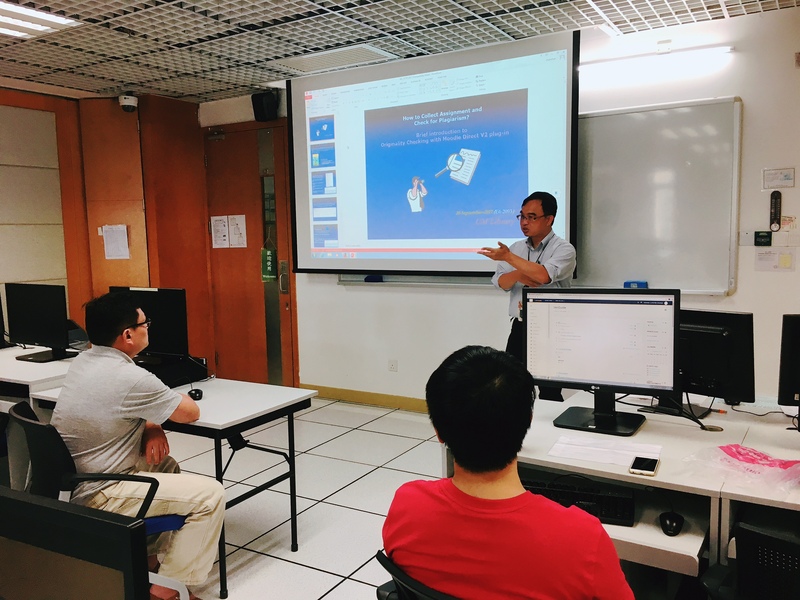 ICTO will continue to provide series of workshops to UM students and staff members in next semester. Regarding training information, please check our announcement in E-bulletin Board. For more information about UM Moodle, please refer to ICTO Knowledge Base.